Anthony Albanese’s backers – who include members of a divided NSW right faction – are confident the “anti-coup” protections Kevin Rudd put in place can be swept aside if the numbers are there for change. Albanese has been on the by-election trail and in the media, reminding people of his presence, but equally careful with his words. He’s visited twice each of the four seats Labor holds (the other two are safe contests in Western Australia) in Saturday’s five by-elections. Behind the scenes, there have been quiet preparations and assessments of potential support by the Albanese forces, in the event opportunity comes. Albanese backers – who include members of a divided NSW right faction – are confident the “anti-coup” protections Kevin Rudd put in place can be swept aside if the numbers are there for change. A deposed Shorten, to say nothing of some of his union allies, could behave badly. Hardline advocates of a change would say that even if Shorten retains Braddon and Longman, the size of his margin will be important. On this argument, by-elections normally see a solid anti-government swing, so wins by a sliver wouldn’t cut it. 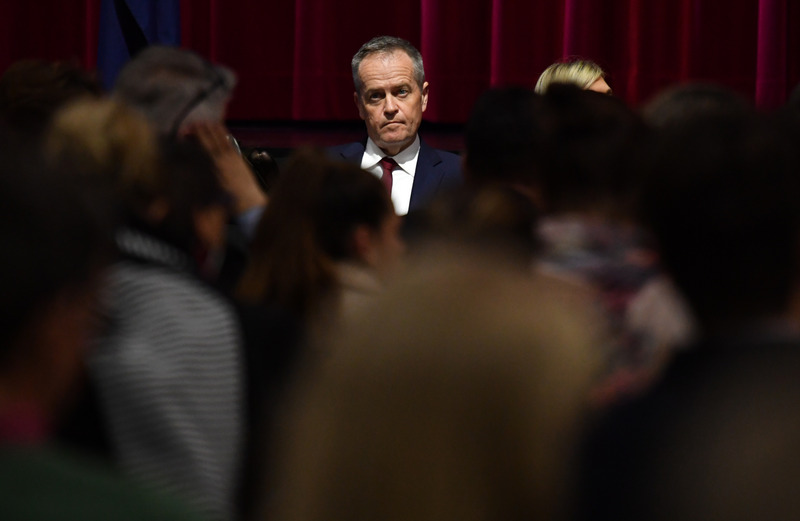 There’s little doubt a double loss would take Shorten into a period of upheaval that could end in his downfall. The alternative would be an impasse that saw Shorten survive with gaping wounds – a gift to Turnbull. One by-election loss, and there would much instability.